Excellent Playability - No Adjustments! 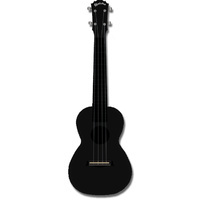 The Kealoha ABS Resin Ukulele Series was created by master ukulele designer Zhang Xuemin. As an engineer and musician, Xuemin's goal was to replicate the warm sound of a traditional wood instrument using high quality ABS polymers, precision molds and superior manufacturing techniques. The combination of this new technology with a vintage ukulele design produced a very affordable, great sounding instrument with excellent playability that will never need adjustment. 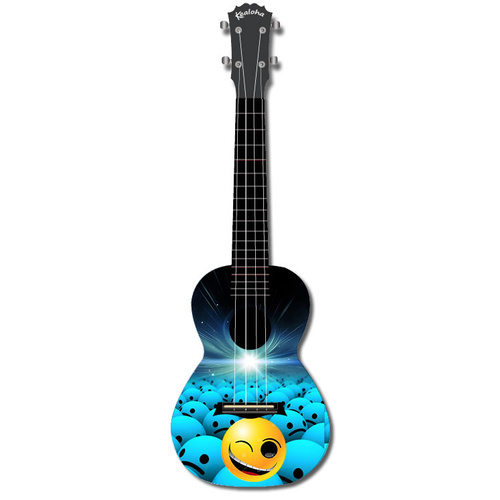 All Kealoha ABS Resin Ukuleles are concert size, easy to tune and are an excellent choice for the beginner to intermediate ukulele player.